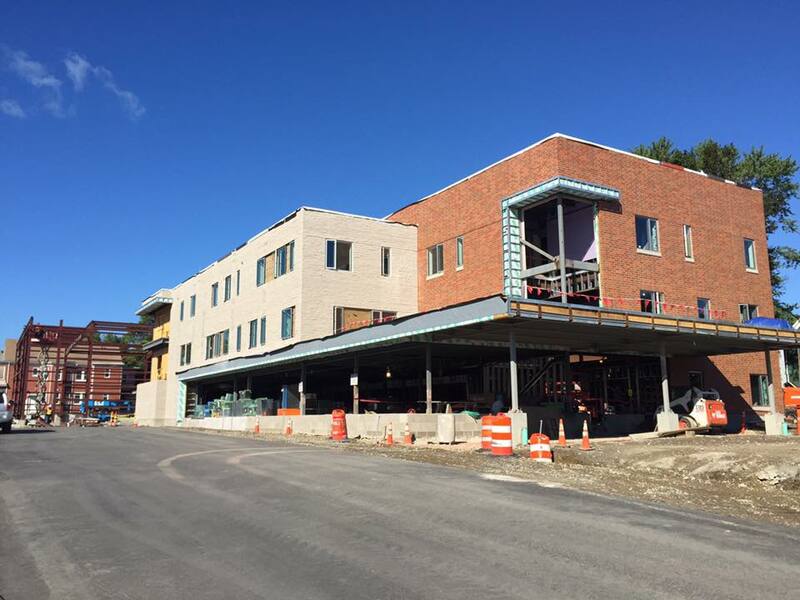 Boston Prep's new permanent home continues to progress. Windows have been installed, the gym is taking form, and the exterior is nearly buttoned up for the winter, allowing work to continue regardless of whatever weather may come our way. 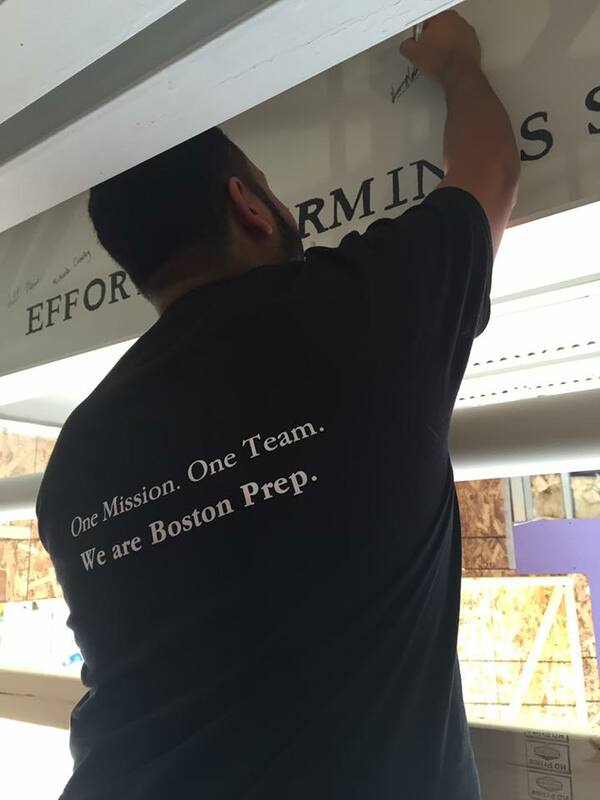 Recently, former and current Boston Prep faculty gathered to make their mark on our permanent home. Our new library was designed with an exposed beam, visible to all. 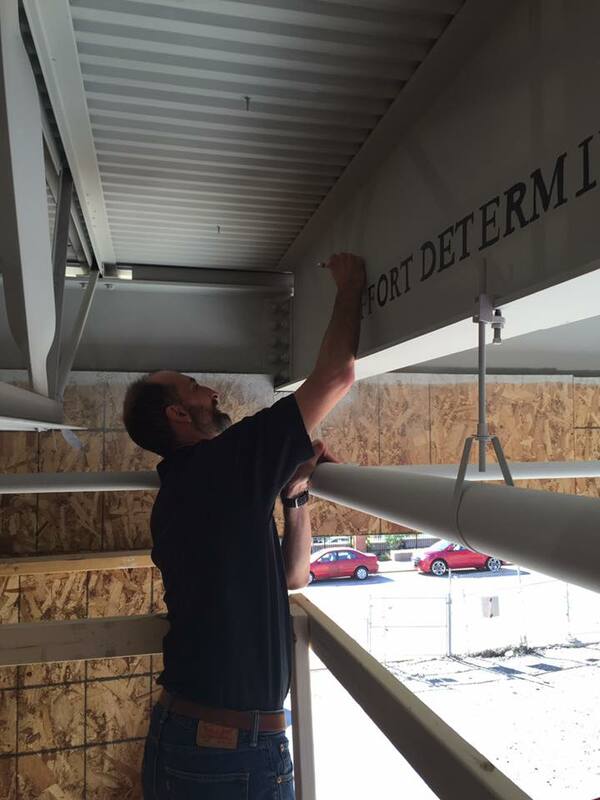 Around a stenciled statement of "Effort determines success," faculty signed their names to this exposed beam. 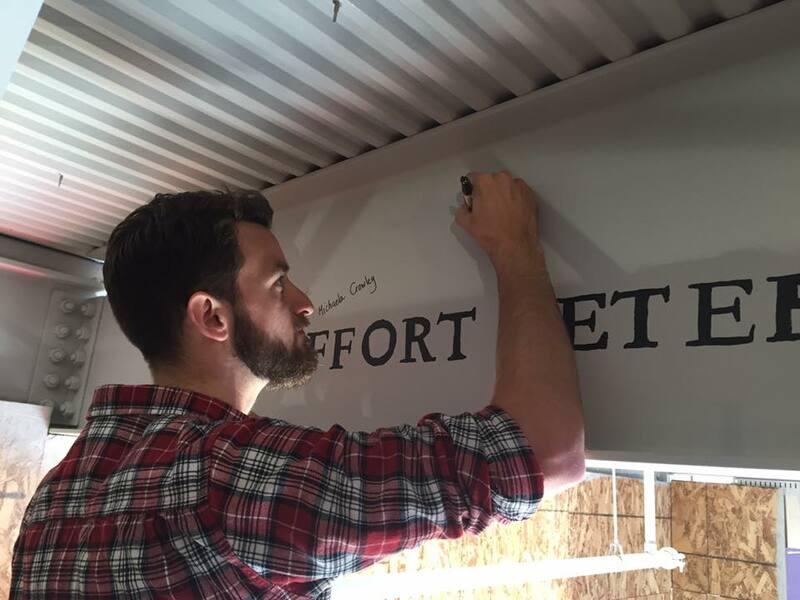 Our strength comes from our faculty. 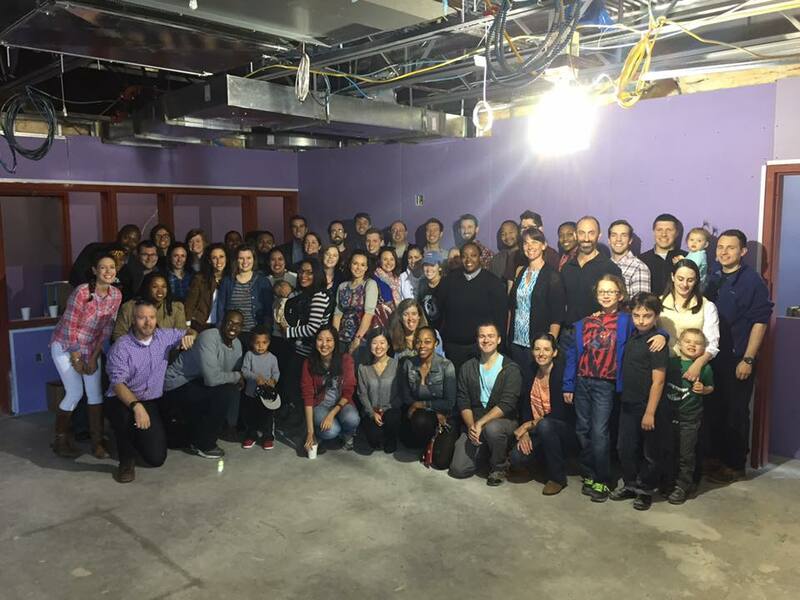 They have built our school and our successes with their own hands, from the ground up. 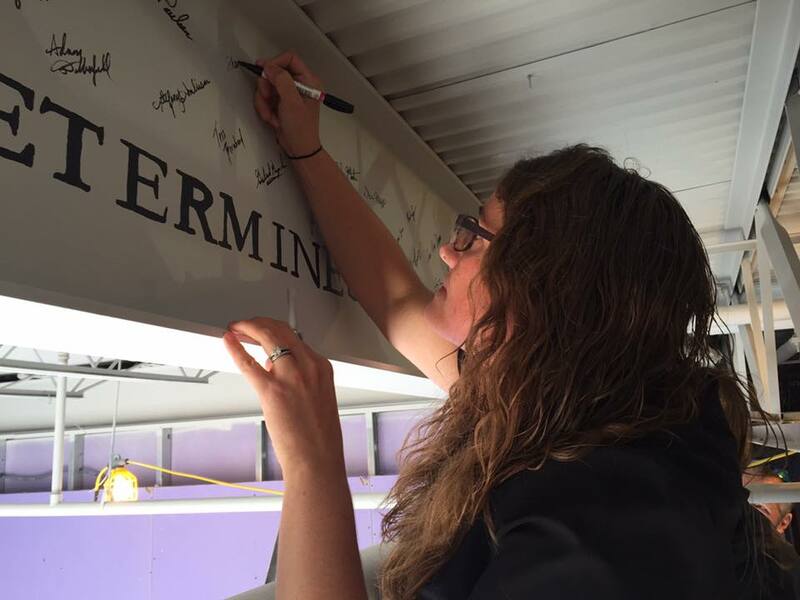 It is only fitting then that we recognize their service to the school through the steel beams that provide strength and structure to our new home. We are honored and grateful to have such amazing people who have dedicated so much to building Boston Prep over the years. 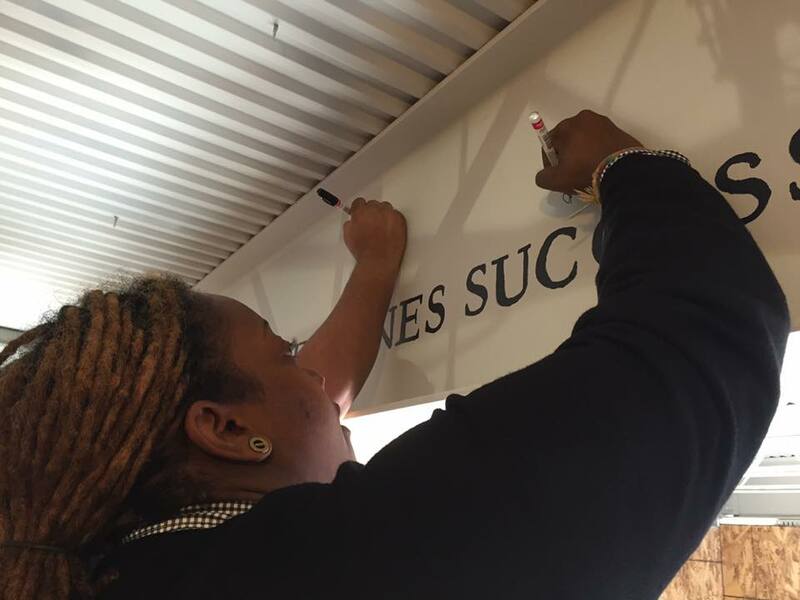 Our alumni wanted to make sure our faculty knew how much impact their work has made in the lives of our students. 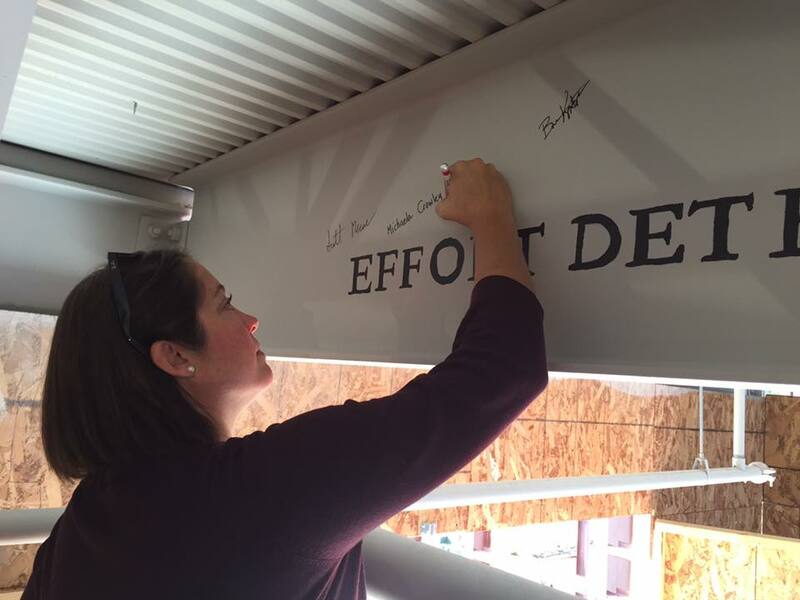 Together, they compiled this message to share with faculty at the beam signing event. We couldn't have said it better ourselves.